Non-Catholics may be wondering why Pope Francis’ Apostolic Exhortation, Amoris Laetitia or The Joy of Love, has Catholics in an uproar. 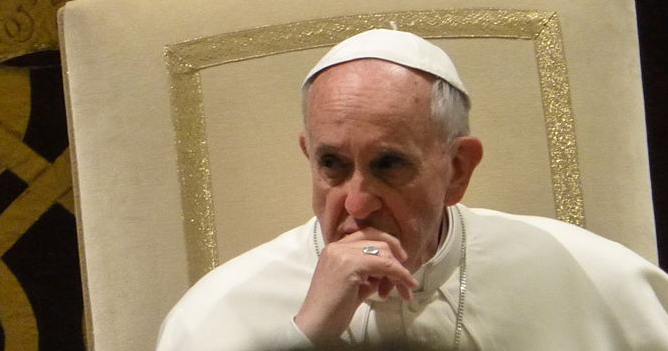 Has the Pope changed Catholic doctrine? Has he left the doctrine officially intact, but changed pastoral practice so much that the doctrine is annulled? Now that I have taken the weekend to read it, I am convinced that Amoris Laetitia is a gift to the Church and the world. This article was original published by The Blaze and is reprinted with permission.